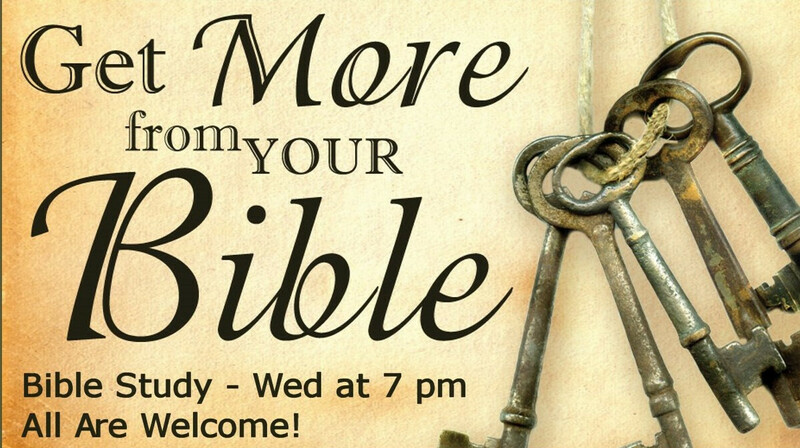 We invite you to join us each Wednesday night at 7:00 pm as we study God's Word and topics of faith, spiritual growth, and Christian living. The evening begins with meeting in the sanctuary for contemporary worship followed by a relevant teaching with an opportunity for discussion. This study is open to men and women of all ages. Meet and connect with others at CCC in a casual setting.